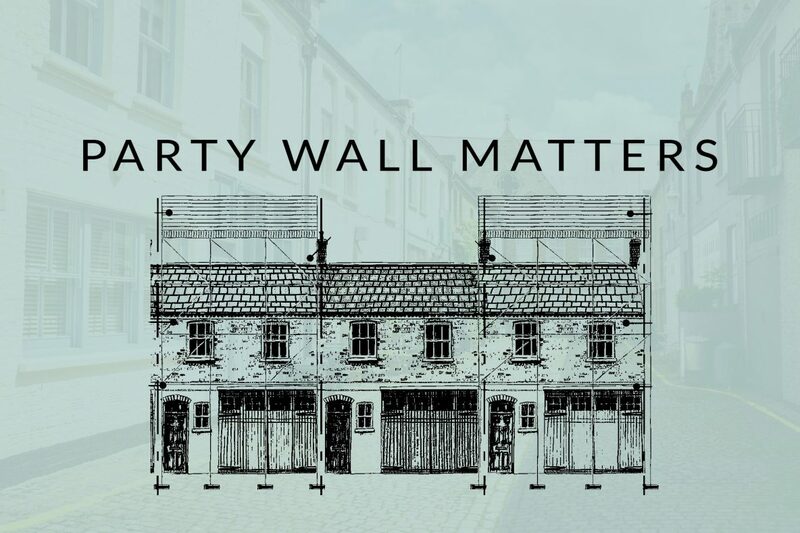 Each Party Wall post is written with the Mews owner in mind, either as someone carrying out development works (referred to in the posts as a ‘developer’) or as someone with development works occurring next door (referred to in the posts as a ‘neighbour’). 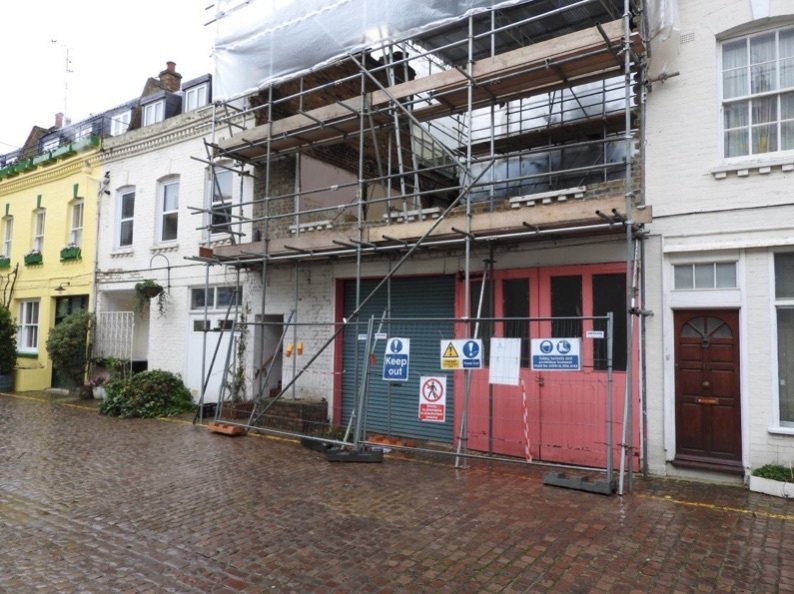 Fig 51C/1 – Photo showing premature commencement of works to a Mews When a Mews is demolished without prior agreement or consent the Local Authority can intervene to stop unauthorised work and classify the Mews as a dangerous structure. No-one wants to come home to find that the unloved Mews property next door has been part demolished without either prior approval or even a Party Wall notice, with the result that party walls have been exposed and potentially left without support or protection. It wold be terrifying to find that all those present on the site appear to be self-employed and that no one readily accepts responsibility or understands why you should be upset. Could it get any worse? Unfortunately, yes is the answer. It could be worse if part of your Mews is damaged, or if an injury occurred to someone whilst the works were undertaken, or, worse still, a fatality has occurred. Whilst the Local Authority can intervene to deal with dangerous structures their involvement may not be swift and may not address all the issues. These rather alarmist thoughts are countered by the fact that most Party Wall matters are entirely without incident or contention and are mostly dealt with by surveyors (especially those with relevant experience) without undue rancour, and in a way that does not trouble the courts. There have been several high profile cases in the newspapers and reported in social media where injuries and damage have resulted from poorly executed building works. Although avoiding a disaster is always preferable to cutting corners, the promise of reduced costs can sometimes tempt parties to take unnecessary risks. The arguments for appointing an experienced contractor, engineer and design team together with an experienced party wall surveyor are hard to avoid here. A party wall specialist will have dealt with these issues hundreds of times before and will know all the actions to be taken and do his or her best to pre-empt problems arising. Safeguards need to be considered for each project, based on its individual characteristics. It is not always necessary to ask for enhanced insurance to be provided, nor is it always necessary to ask for security monies (known as Security for Expenses) to be put in an escrow account to deal with the worst-case scenario. If the risks are low and the party wall work is minor then having contractors Insurance in place up for all parties should be sufficient. Where greater risks are posed then enhanced insurance may be needed to avoid the gaps between insurances that can exist even where normal policies are in place. When reliance on insurance alone is not sufficient then an escrow account will need to be agreed to cover any risk of default by the contractor or neighbour and cover the need to complete the unfinished works. Each project needs to be assessed on its individual merits but, by way of an example, a medium sized basement excavation could result in both neighbours asking the developer for £120,000 to be put in an escrow account, due to the risk that the excavations represent. The amounts to be placed in an escrow account need to be carefully worked out and it is important that they are site specific. Ordinarily, the greatest risk will arise when a developer or contractor becomes insolvent or when a problem develops on the site that could suspend the works and place the neighbour at risk. The sums should always be proportionate to the risk but can include the cost of making good any temporary works and completing the works on site, dealing with foreseeable damage (based on a prediction of movement) that may arise, and also with associated decorating costs and fees. CALCULATIONS FOR SECURITY FOR EXPENSES – No.2 The Mews, London. Contractor/Client becoming insolvent when 3 underpins are open. In addition, costs include for redecoration of Party Wall inside No.3 The Mews, as a result of 5mm movement. If The Develops appointed surveyor and the Neighbours Appointed Surveyor are not able to agree the escrow sum then the issue of the sum required needs to be determined by the Third Surveyor. Once the escrow sum is agreed the surveyors must arrange for the Developers to put the monies in an escrow account. The surveyors become signatories for the account and carry out inspections to arrange for the monies to be released on specified dates i.e. X% on completion of basement works, X% on completion of all structural works to upper floors and roof, X% on completion of all notifiable works and X% at 3 or 6 or sometimes 12 months following practical completion of all works.